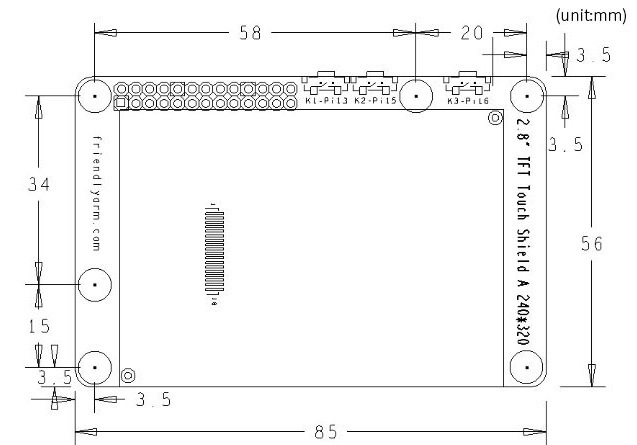 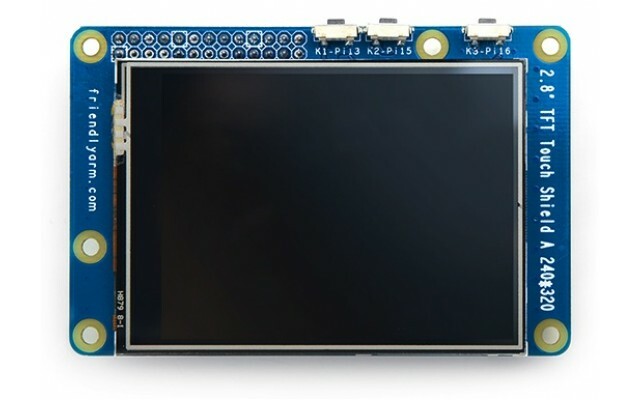 T28 2.8 inch LCD with SPI interface. 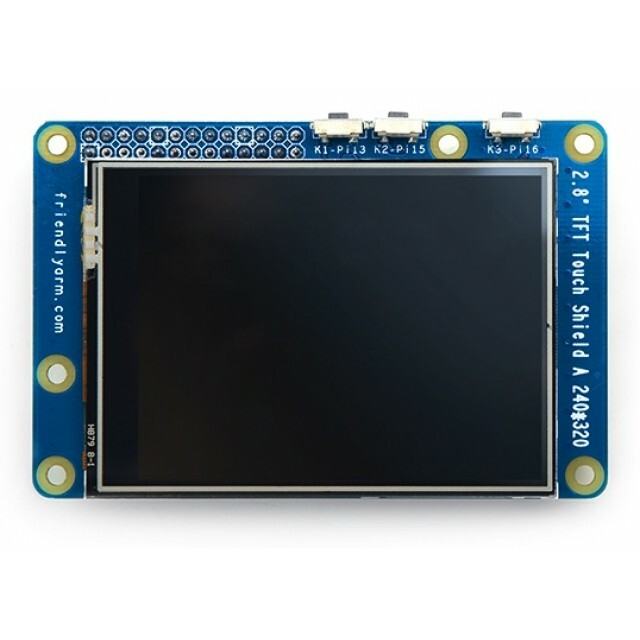 T28 SPI LCD. 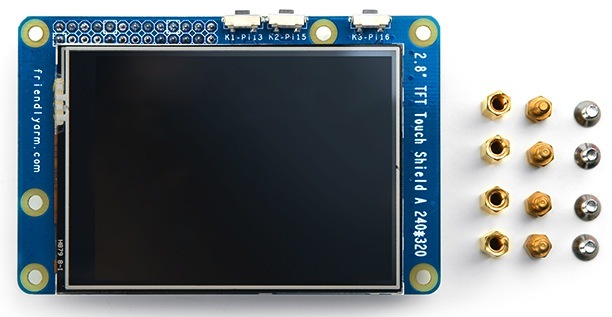 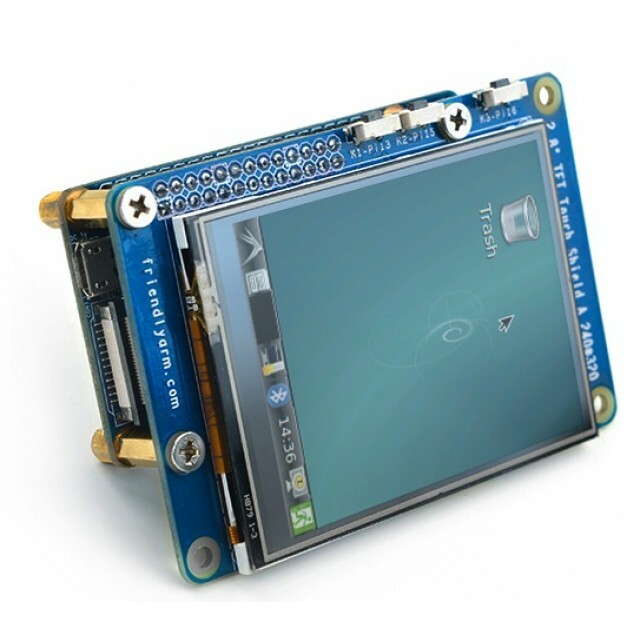 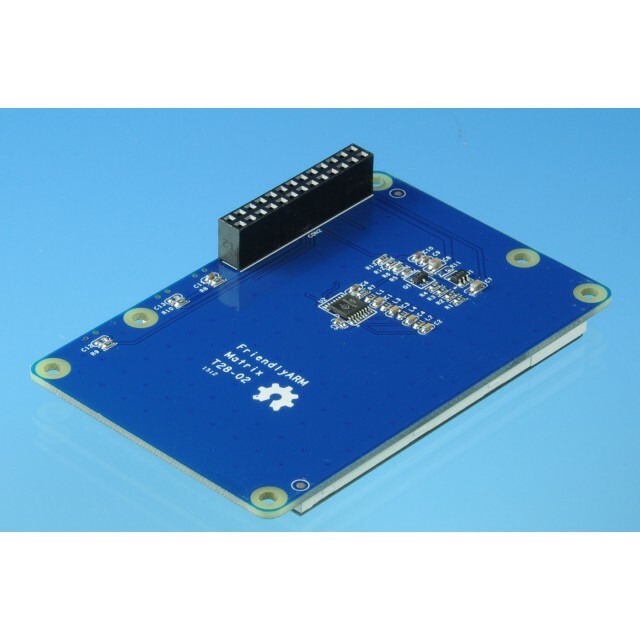 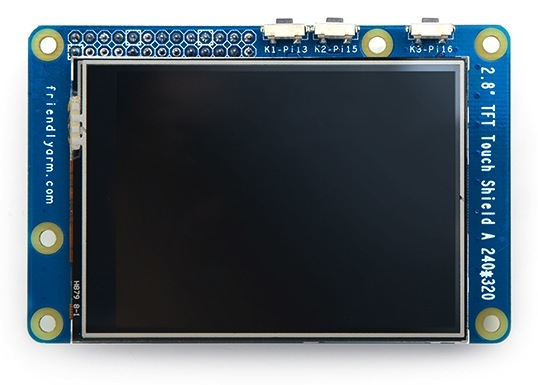 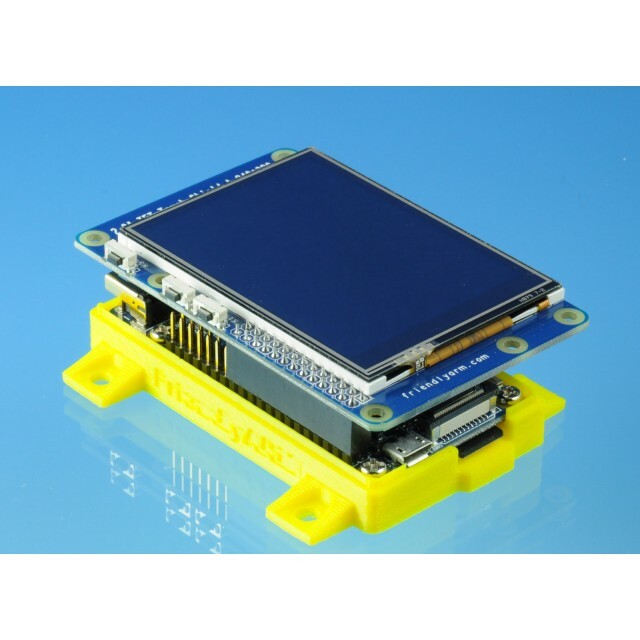 The T28 is a 2.8 inch 320x240 TFT LCD with an SPI interface. 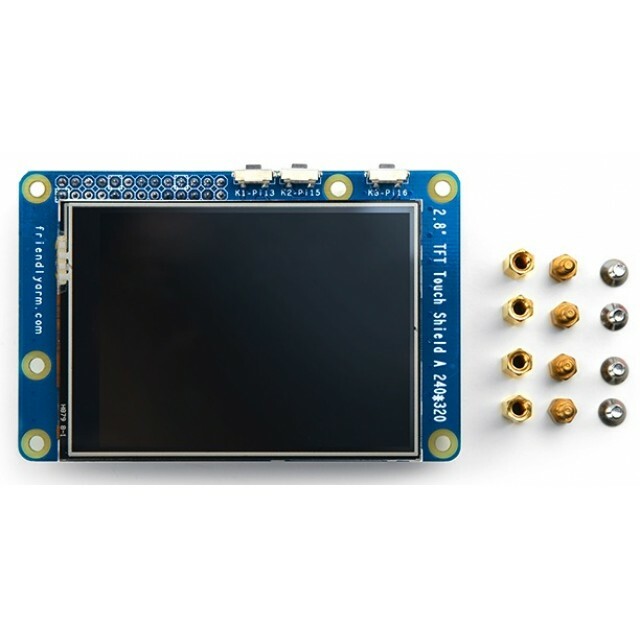 Designed for the Matrix family, it will work with the NanoP2 or any device with and SPI interface, Raspberry Pi and Arduino.